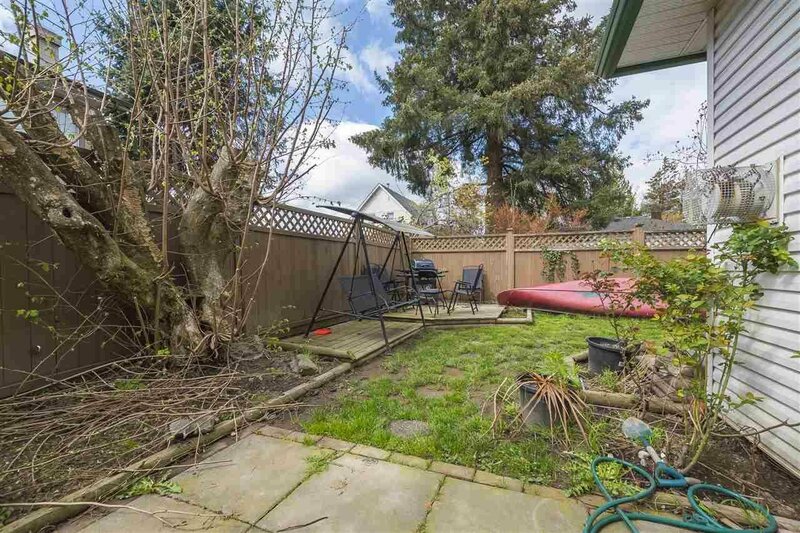 Great End unit town house with a private back yard. 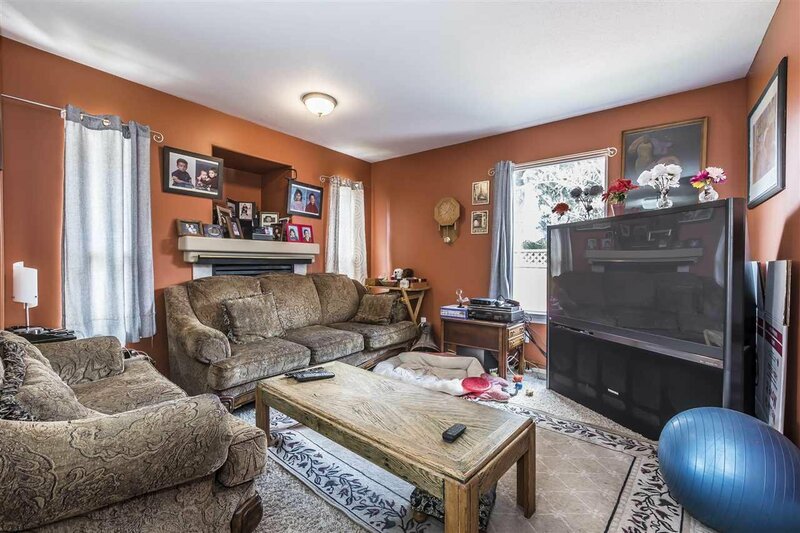 Open concept living, kitchen, and dining room with cozy gas fireplace. 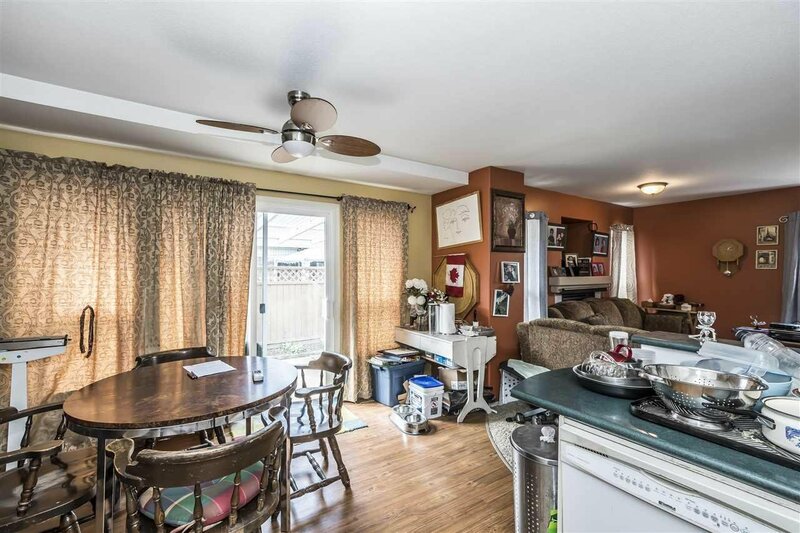 Sliding doors off the dining room lead you to a private patio and grass area for the kids to play. 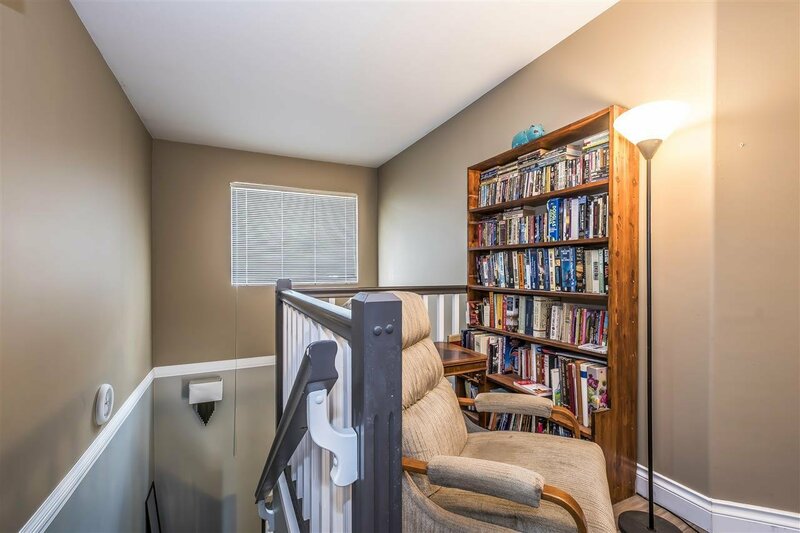 Upstairs you will find three bedrooms with cheater ensuite/main bathroom. 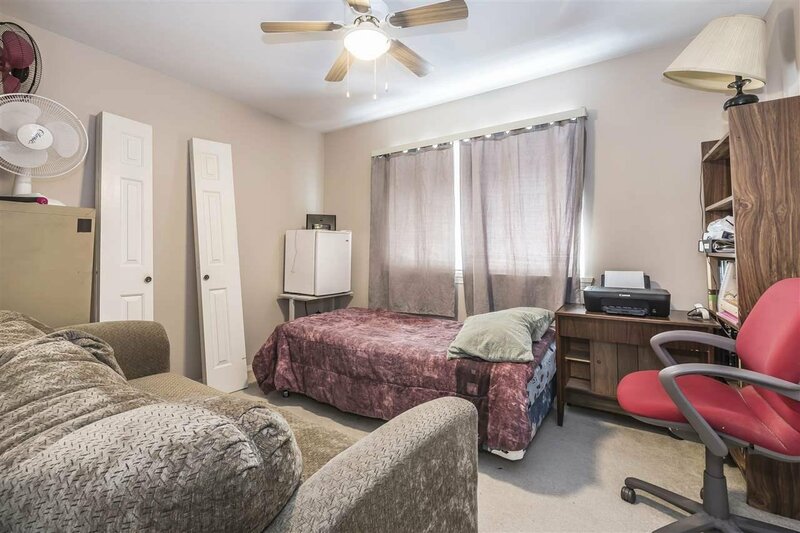 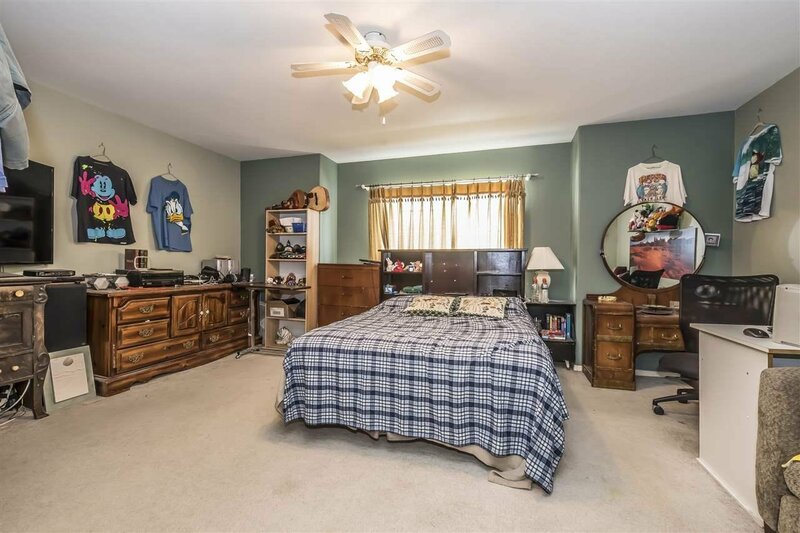 Huge master bedroom with walk in closet and laundry on second floor. 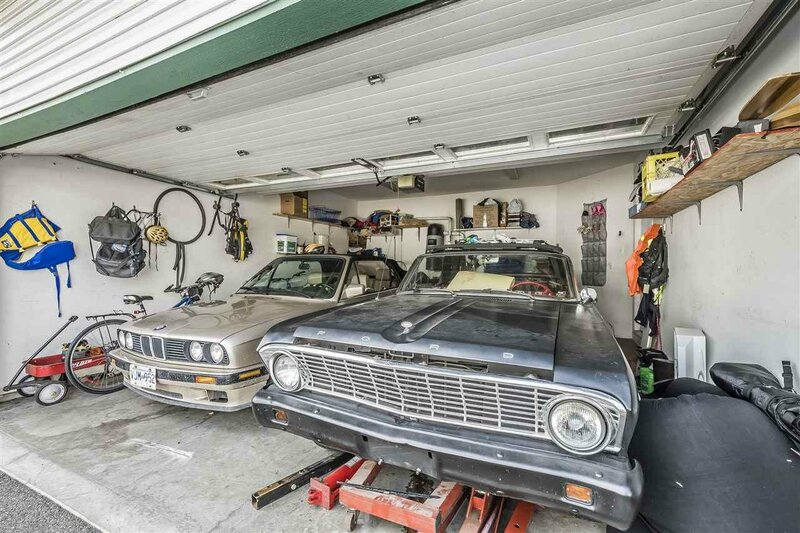 Full two car garage. 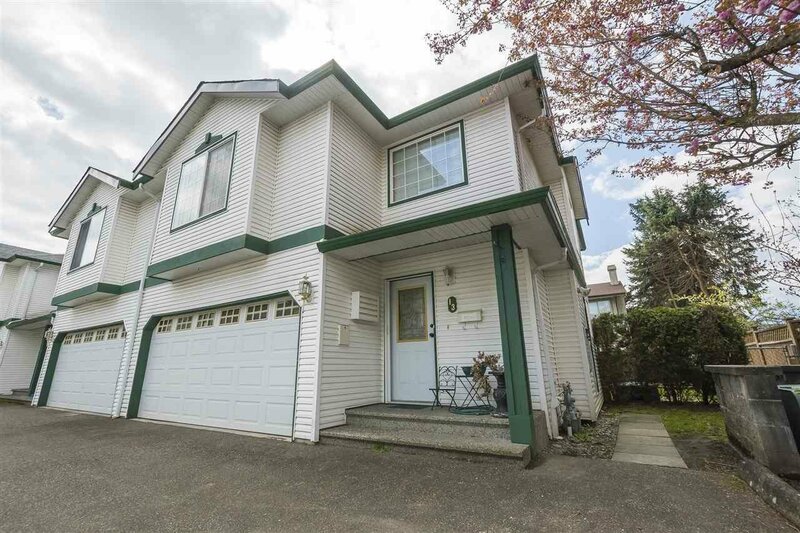 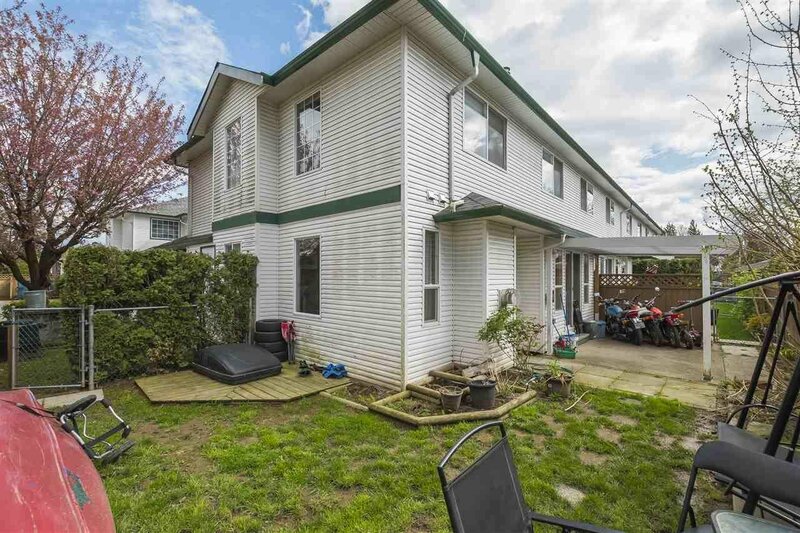 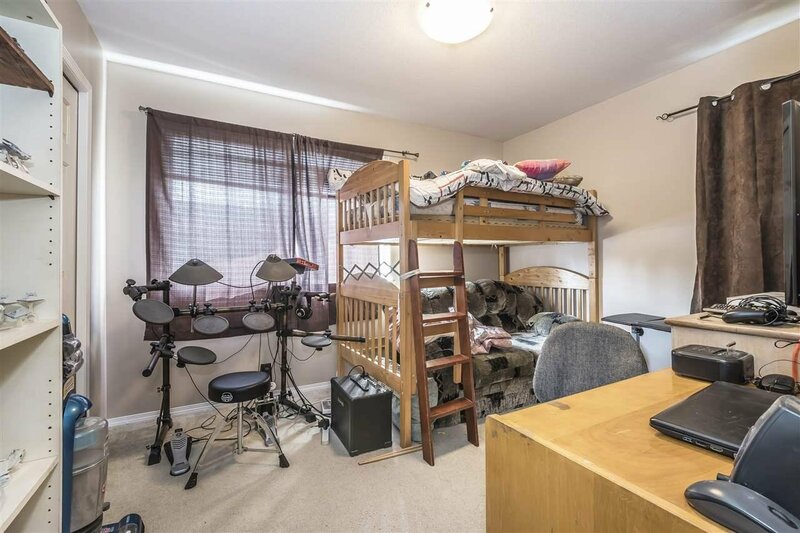 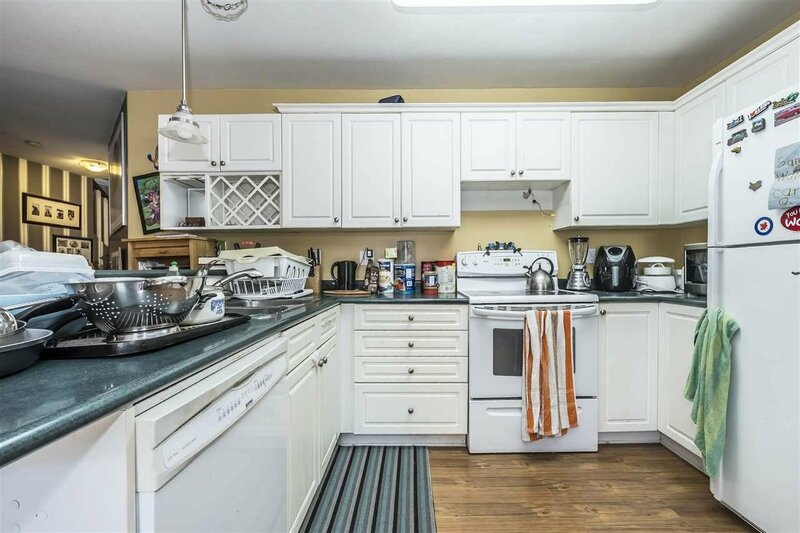 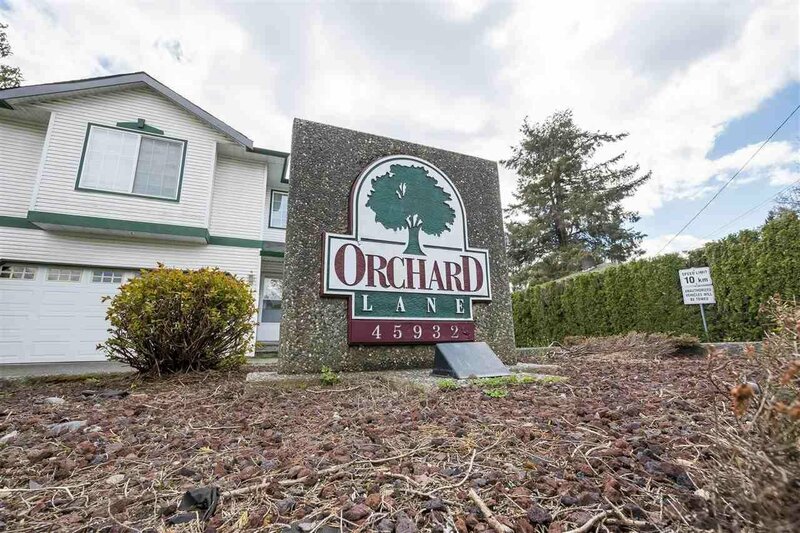 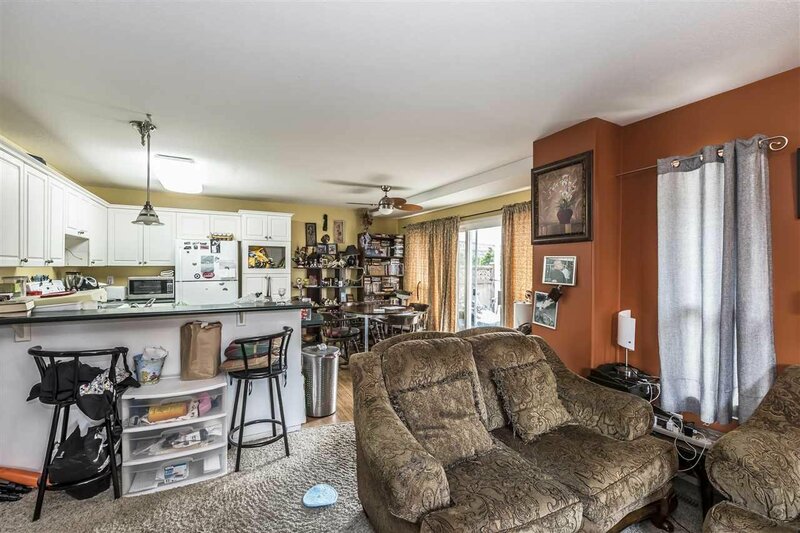 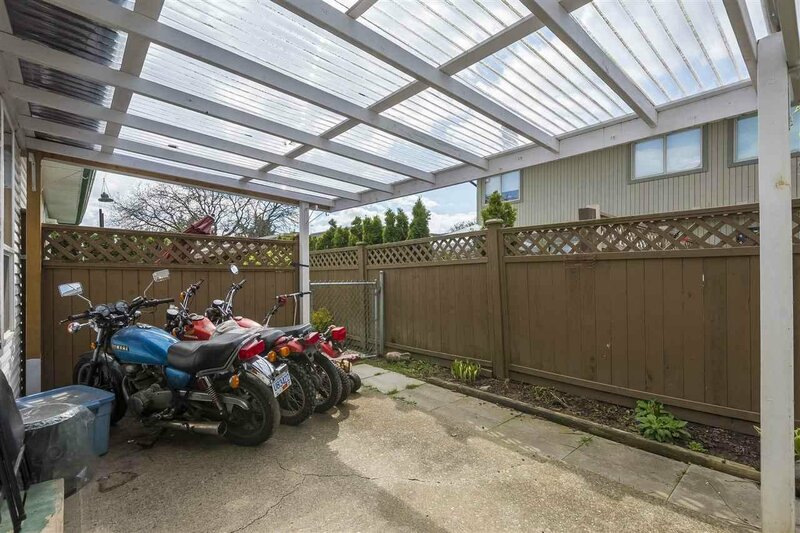 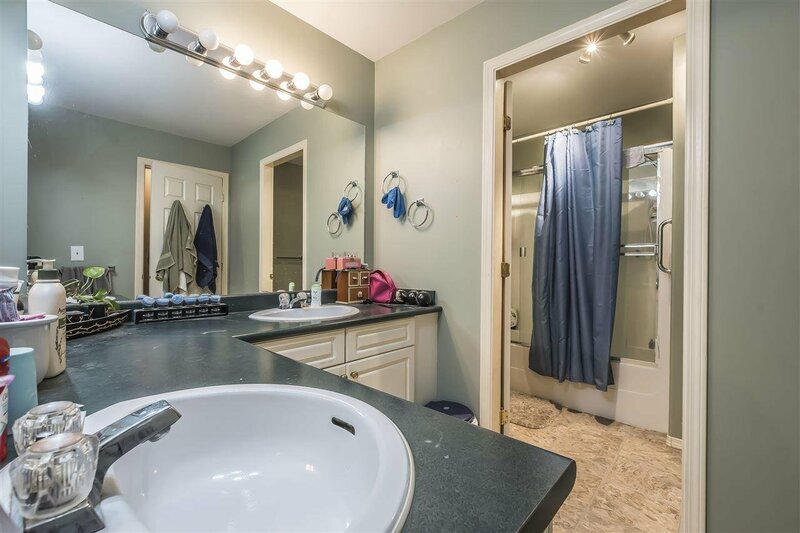 Close to parks, schools and shopping, yet tucked away in a small family friendly complex.